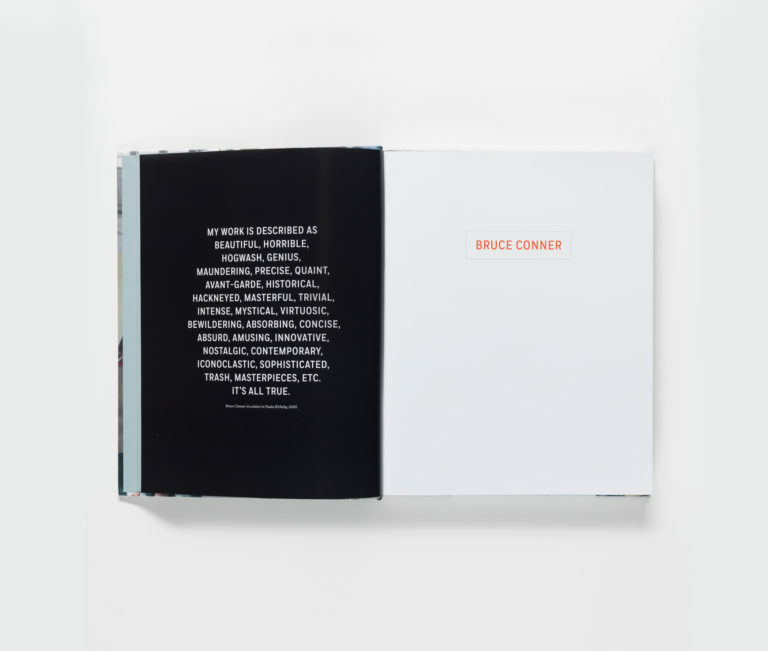 Challenging the limitations of medium, genre, and style, Bruce Conner (1933–2008) produced an astonishingly diverse body of work that continues to exert influence on artists today. 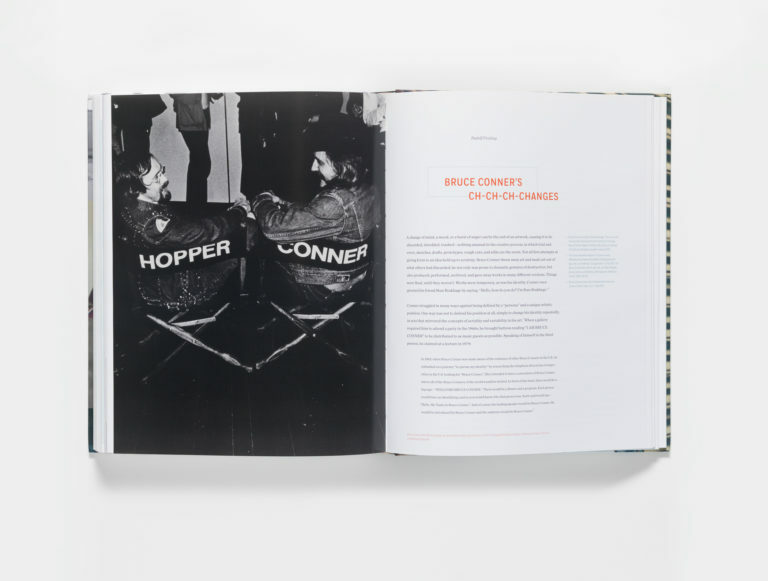 From early assemblages to pioneering works in film, from photography and photograms to prints, drawings, paintings, and conceptual works, Conner pursued a distinctive vision that endlessly broke new ground. 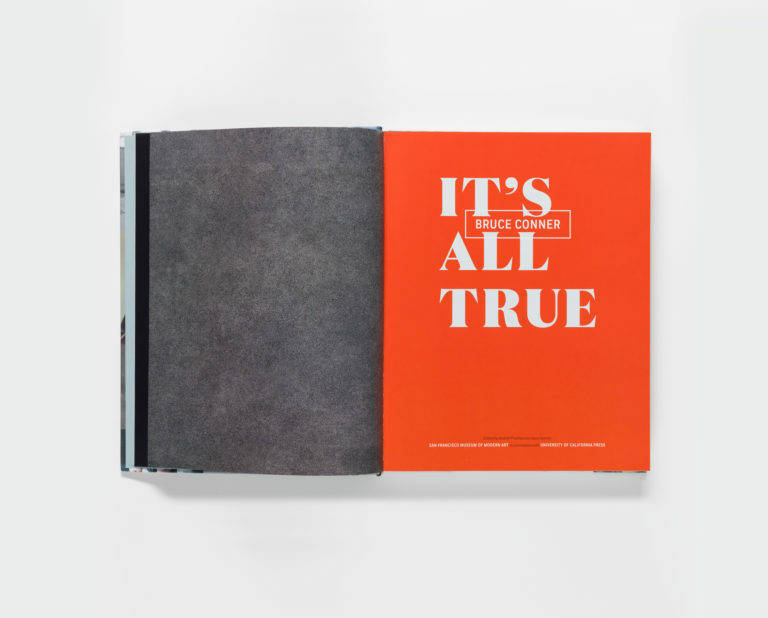 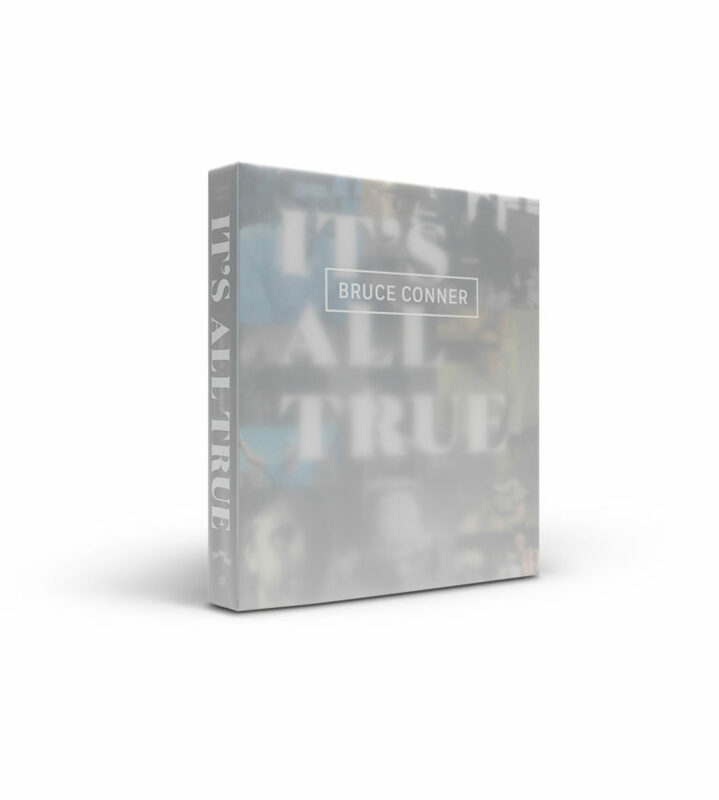 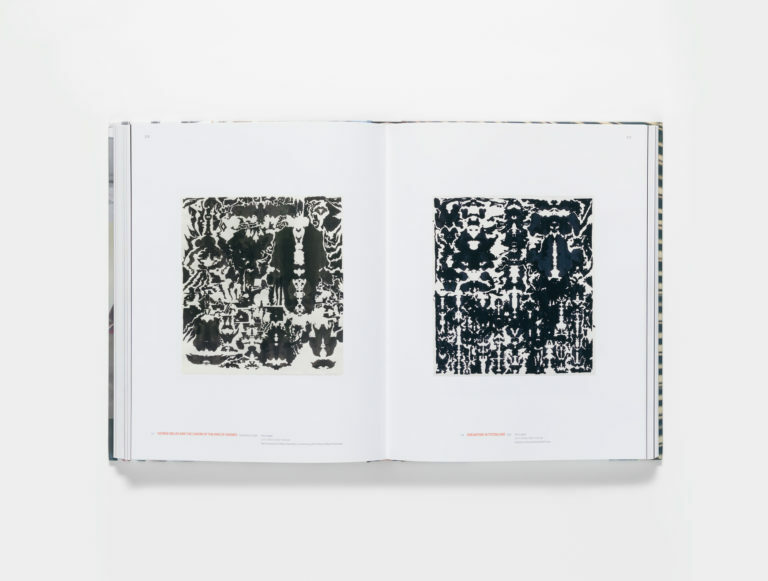 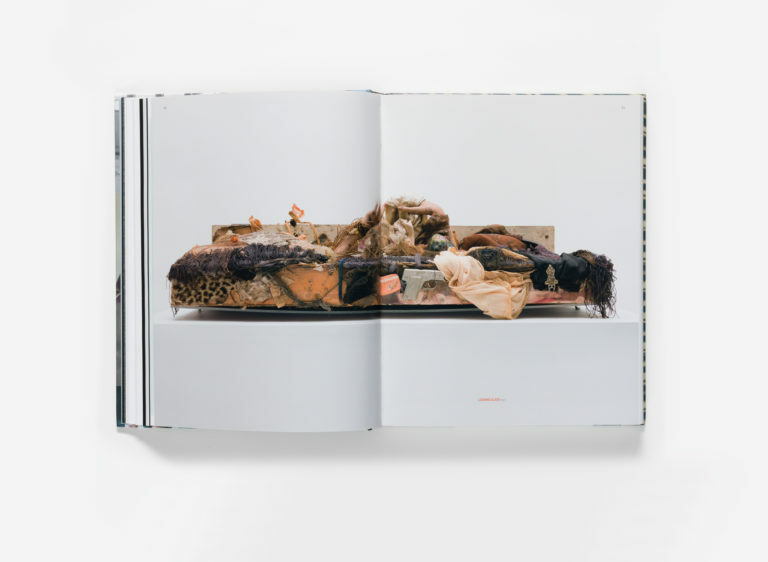 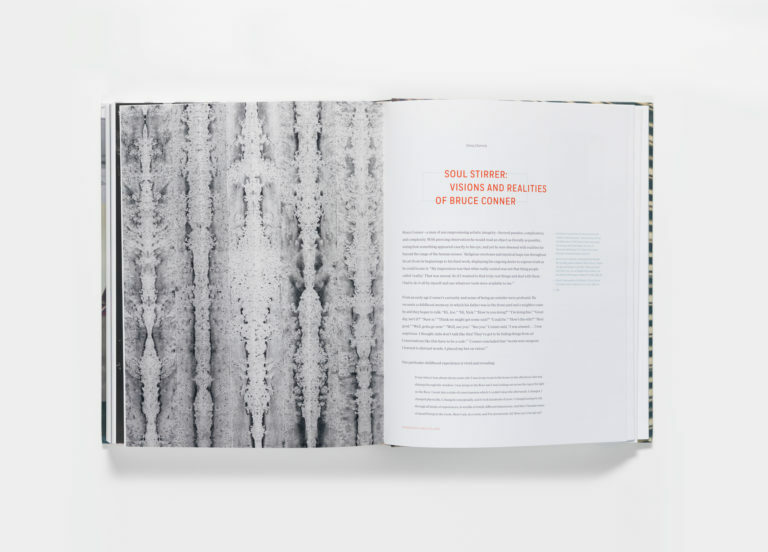 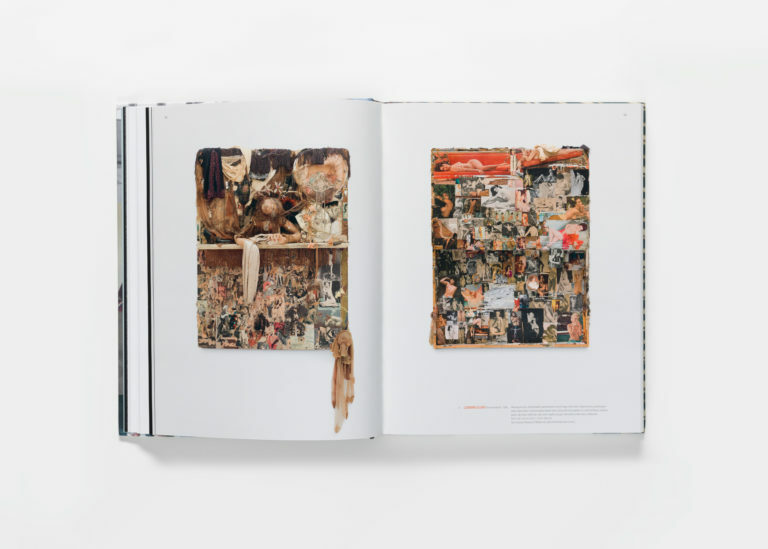 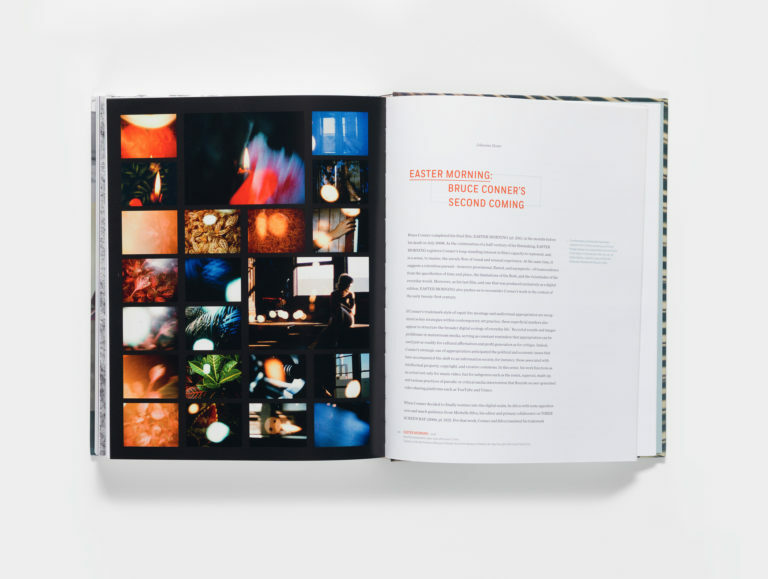 Published in conjunction with the first full retrospective of the artist’s work — organized by the San Francisco Museum of Modern Art — Bruce Conner: It’s All True offers a contemporary perspective on Conner, assessing his place in recent art history. 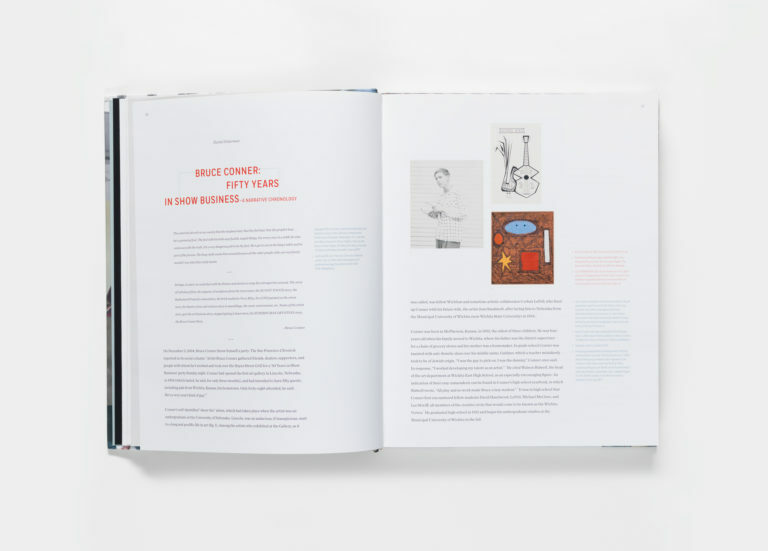 Accompanying extensive plate illustrations documenting all aspects of Conner’s artistic output, a biographical and visual chronology traces Conner’s life and career. 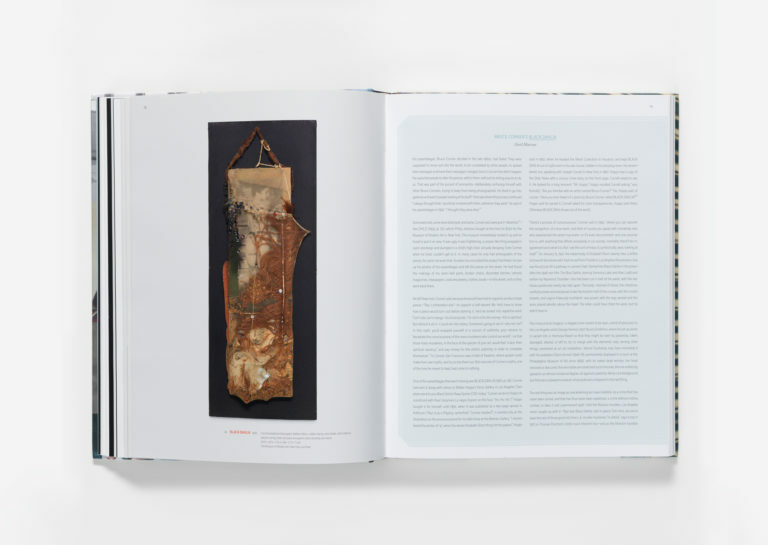 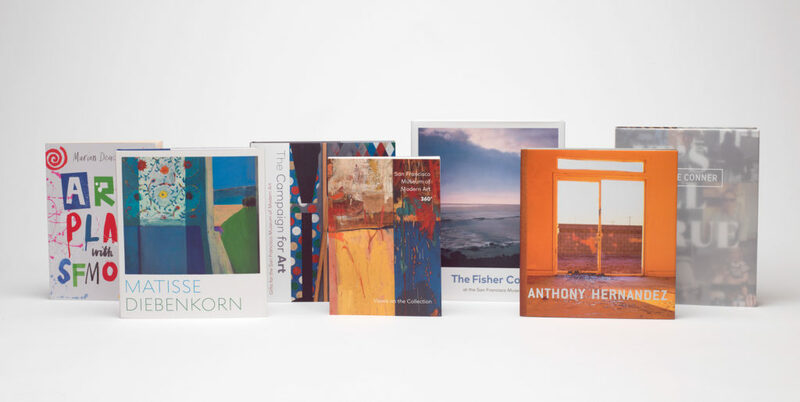 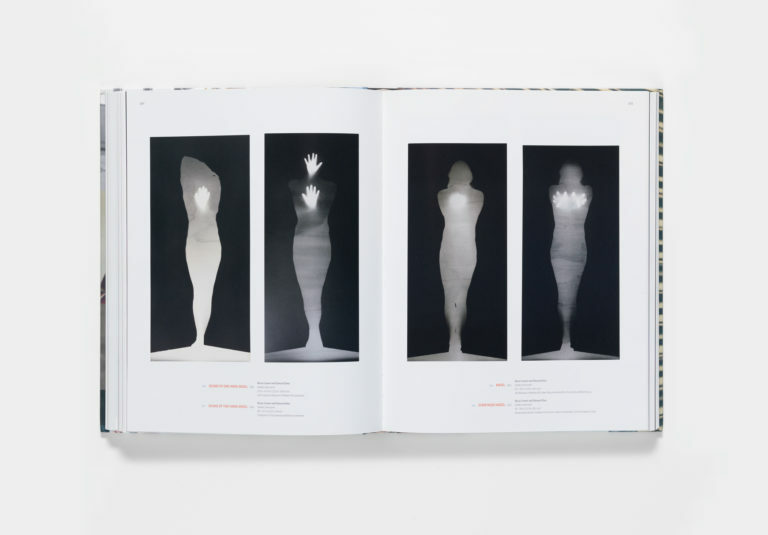 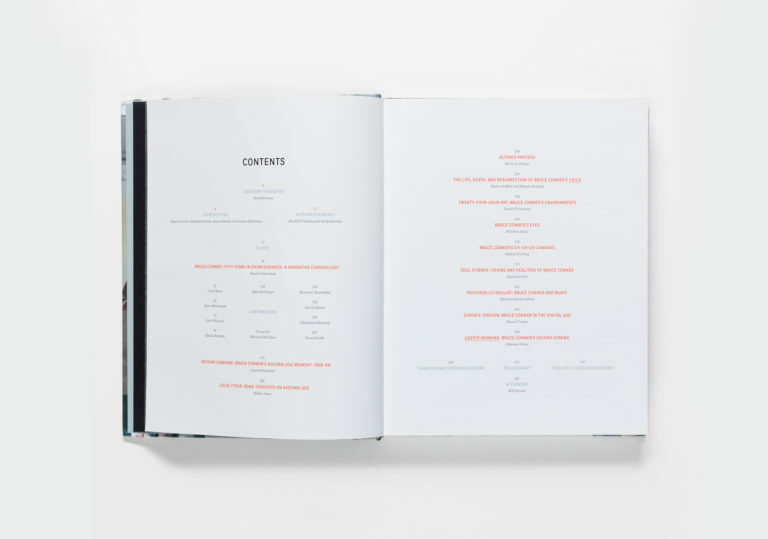 Essays take a range of approaches, drawing on personal recollections of artistic collaborations and friendships; focusing on individual objects, groups of works, or Conner’s materials and process; or contemplating and interpreting the artist’s inimitable and ever-changing methods through a thematic lens.